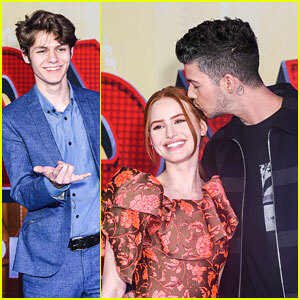 Madelaine Petsch & Travis Mills Share Sweet Kiss At Environmental Media Awards 2018 | Madelaine Petsch, Talitha Bateman, Travis Mills | Just Jared Jr.
Madelaine Petsch shares a little kiss with boyfriend Travis Mills on the green carpet at the 2018 Environmental Media Awards held at Montage Beverly Hills on Tuesday night (May 22) in Beverly Hills, Calif. 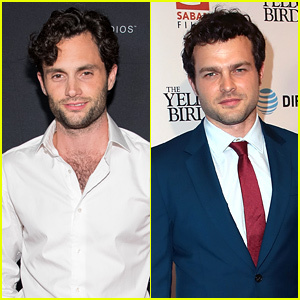 The 23-year-old Riverdale actress and her longtime musician beau were joined at the event by Talitha Bateman. Madelaine teamed up with Famous in Love‘s Perrey Reeves to speak on stage at the in support of the EMA Impact Summit, which focuses on environmental innovations, corporate responsibility, green jobs, and activism as a loudspeaker for solutions. Madelaine Petsch Gets Piggyback Ride From Boyfriend Travis Mills While Out Shopping! Cole Sprouse, Lili Reinhart, & 'Riverdale' Stars Are Teen Choice 2018's Big Winners! 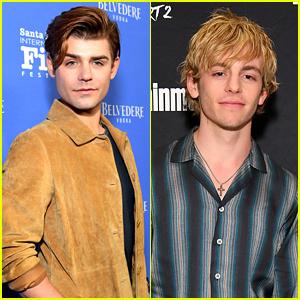 Madelaine Petsch & Boyfriend Travis Mills Join 'Riverdale' Co-Stars at Comic-Con Party! Sarah Jeffery, Loren Gray, Sky Katz, & More Attend Beautycon 2018! 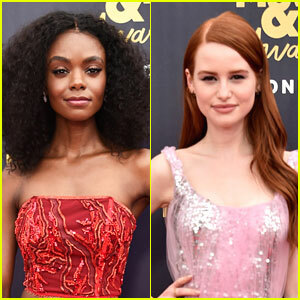 The Ladies of 'Riverdale' Represent the Show at MTV Awards 2018!